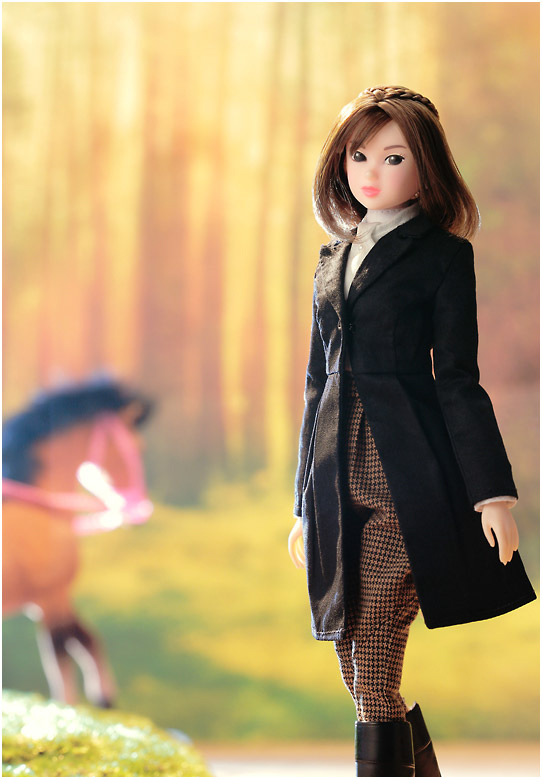 Sekiguchi wants you to go horse back riding with an equestrian beauty named Momoko Swinging Trot. 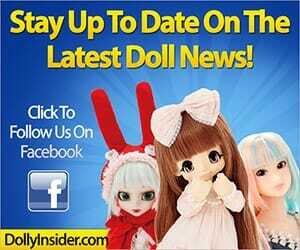 How does Momoko manage to glamorize everything she wears? 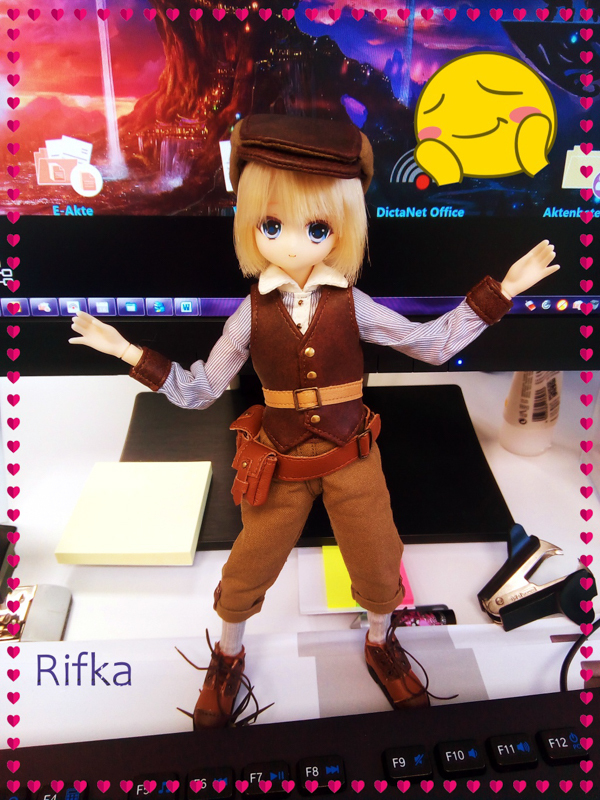 She looks very stylish in her equestrian outfit. 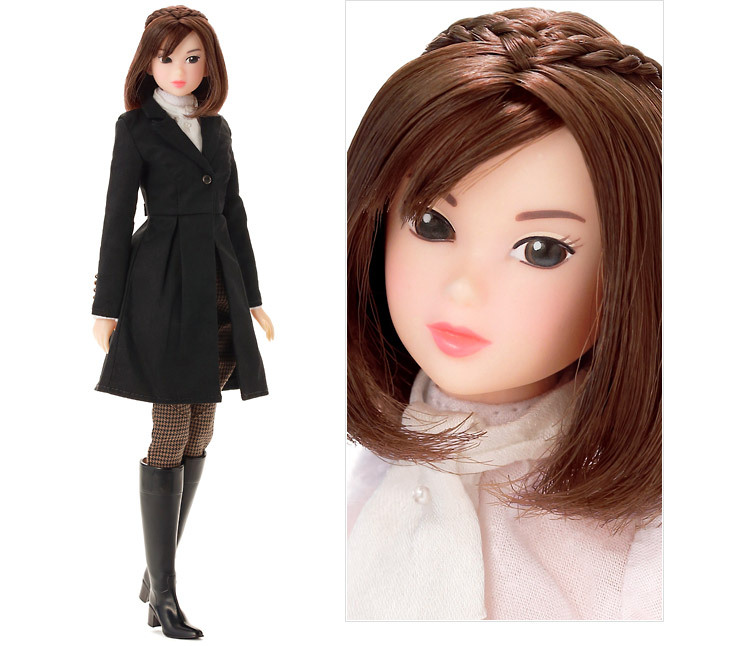 Momoko has a confident air about her while wearing those knee high boots. I love the details like the way her hair is styled in braid, it adds to her whole nature loving personality. You and Momoko can ride together in March 2018. In the morning mist, we trot and spend time alone together until the sun rises high. 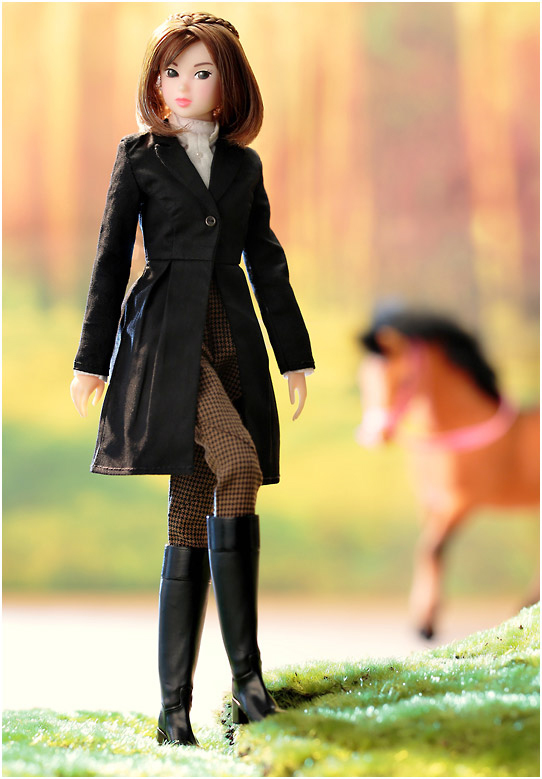 What are your thoughts on this equestrian theme Momoko, does she jump over the fence with ease or did she stumble at the fence? 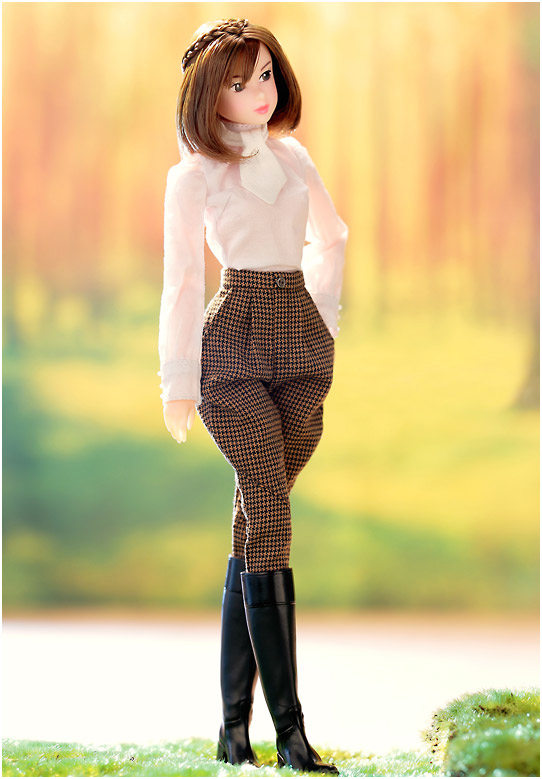 The clothes are just their way of trying to distract people from the fact that the doll will probably break the first time you try to remove the boots or move her hand. It’s like a pretty gift box that you love until you unwrap it & find out it contains garbage. 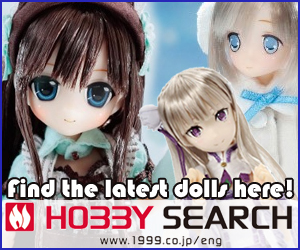 It’s a shame this happens with Momoko considering her price. 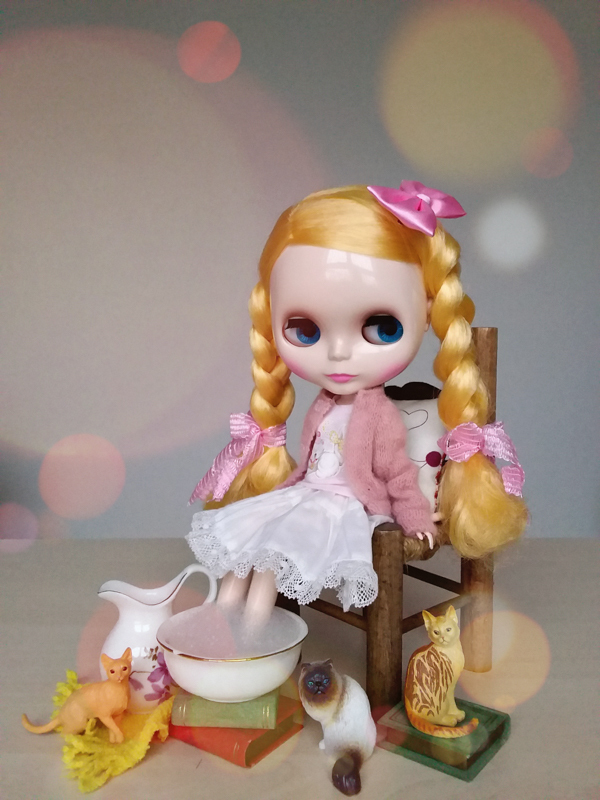 Thanks for sharing your opinion on Momoko Swinging Trot.